Also, some years ago I agreed to share one of my short stories with a Brazilian fiction anthology. I never learned what happened with that project…. until a few hours ago. It seems Antologia Pan-Americana, edited by Stephane Chao, was published in 2011, and features stories by some luminaries, including Jonathan Franzen and Margaret Atwood, as well as yours truly! Here is someone’s blog post (in Portuguese) about the anthology. And you can buy a copy here or here. The amazing thing is that I have no memory of which of my stories is in that anthology! I actually have no idea which one it could be. I’m sort of enjoying the mystery. 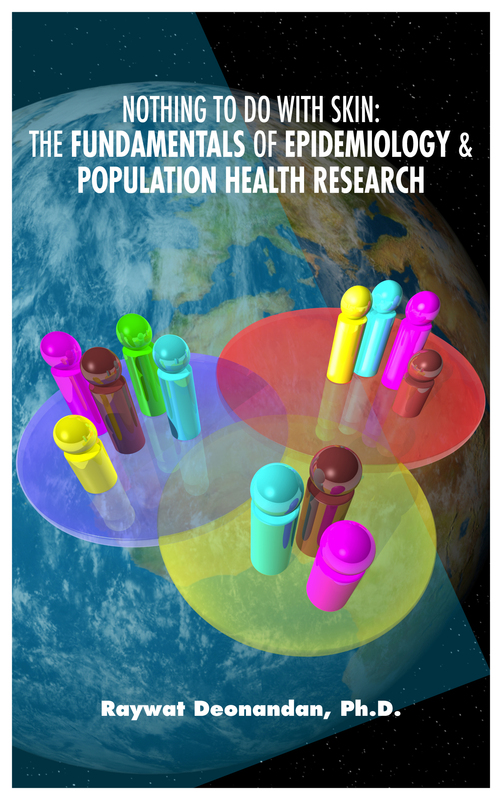 Previous PostEtymology From The EpidemiologistNext PostContest Time!